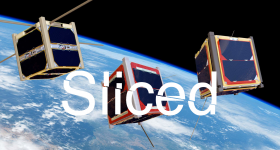 In this week’s Sliced digest we feature 3D printing news from Burloak Technologies, GoEngineer, Concept Laser, Boeing, Feetz, Stratasys Direct Manufacturing, Bell Helicopter, and an IP event hosted by Bournemouth University. 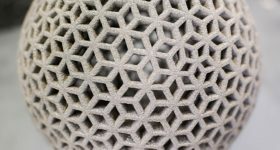 Canadian metal manufacturers Samuel, Son & Co has signed an agreement to acquire additive manufacturing company Burloak Technologies. 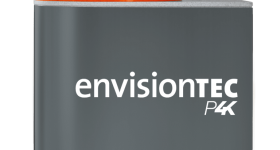 Burloak Technologies is a metal additive manufacturing provider that operates from Ontario, Canada. 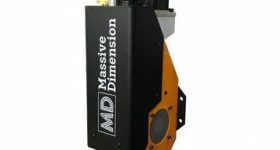 Samuel will use this acquisition to enter into the metal additive manufacturing market. DMLS additive metal manufacturing sample parts. Photos via Burloak Technologies. 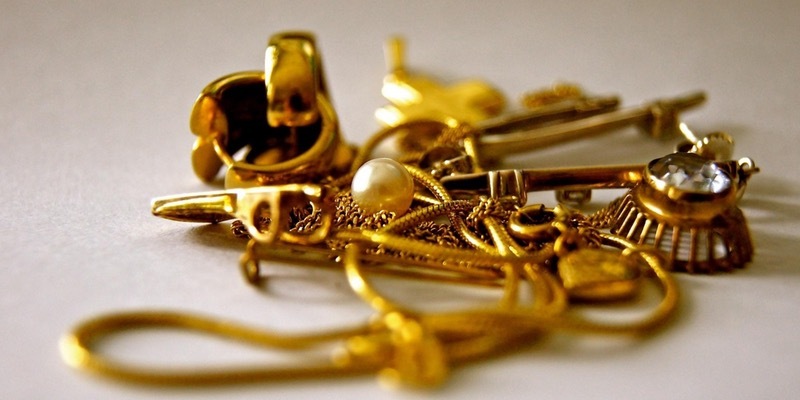 We are very excited about this announcement and what it will mean to Samuel and its customers. 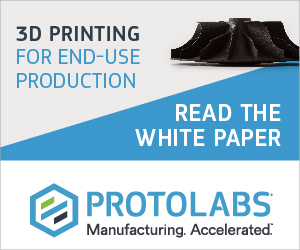 Every indicator is pointing to additive manufacturing and 3D printing being a disruptive technology in many of the industries we supply. 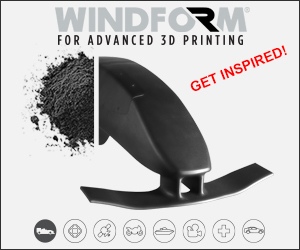 GoEngineer is a service and support provider of 3D printed and CAD/CAM solutions. 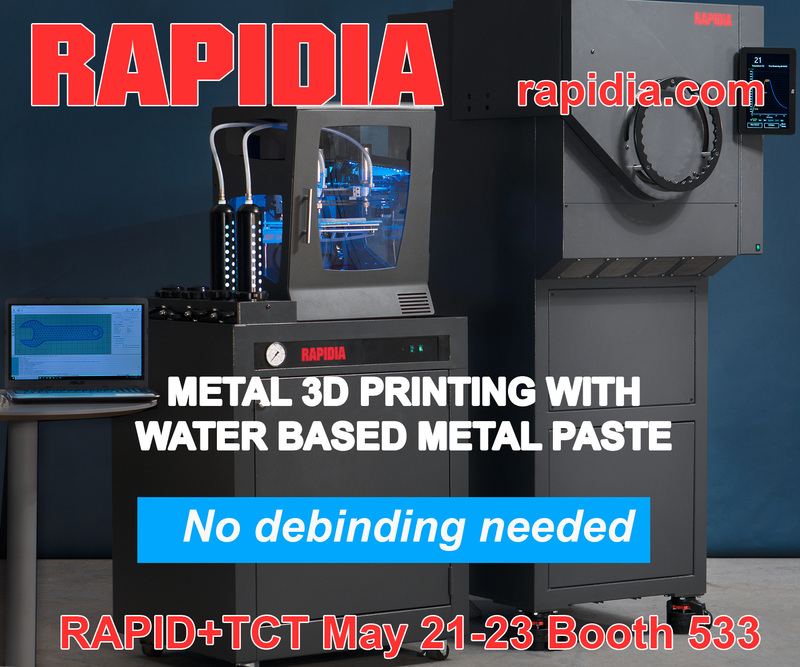 In this partnership, the company are a marketing channel Concept Laser’s metal additive manufacturing systems such as the M2 Cusing machine. 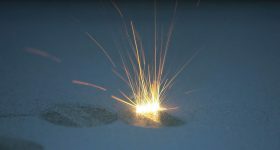 The relationship with Concept Laser presents a powerful opportunity for GoEngineer to understand and assist our customers as they develop strategies to move into the metals market while minimizing risk. While there are other 3D metal printing manufacturers, Concept Laser was the best choice based on global performance, market share and relentless innovation. Broc Brown is 7ft 8in tall teenager from Michigan. Having a rare medical condition means that Broc grows an average 6 inches every year, a spurt which may last indefinitely. 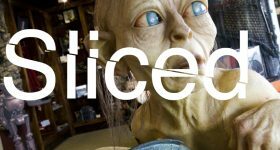 With the SizeMe 3D scanning app from Californian company Feetz, Broc was able to personally design the perfect shoe for his size 28 feet. 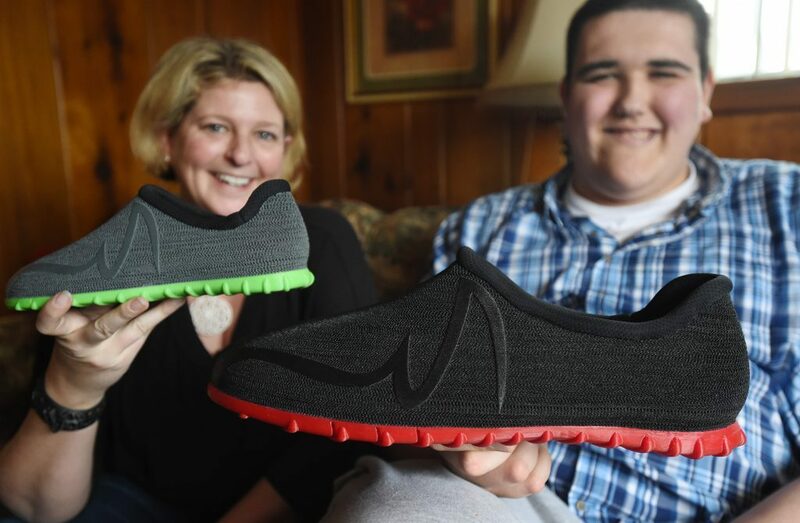 The shoes were then 3D printed by the company and delivered to Broc within 2 weeks. We’ve never done a shoe this big before, but we’re just excited to get Broc some comfy shoes. We’re really just honored to do this. Bournemouth University in the UK is holding an event to discuss the future of intellectual property (IP) in relation to 3D printing. The event is free to attend and will take place on Friday 24 March 2017 in the university’s Executive Business Centre. 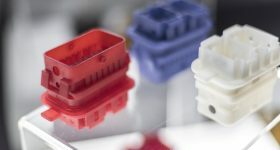 Discussion will be led by academics from five of the UK’s universities and industry professionals such as Michael Weinberg from Shapeways Inc.
Chemical company Solvay, headquartered in Belgium, has revealed its support of Oxford Performance Materials in the their development of 3D printed parts for Boeing’s Starliner. From the project’s inception, we needed to provide not only significant weight and cost savings but also a drastic cut in lead-times. 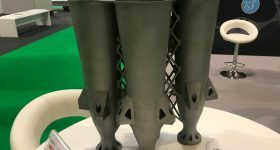 This was made possible by Solvay’s reliable supply of high performance materials for our specific additive manufacturing processes for 3D printed aerospace structures. 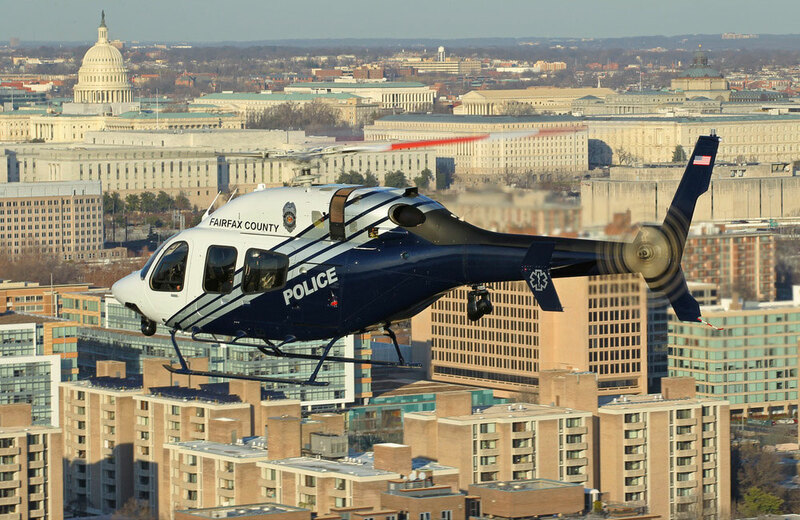 Looking to reduce the cost and time spent to make spare parts for aircrafts, Bell Helicopter Textron Inc. have used laser sintering (LS) technology provided by Stratasys Direct Manufacturing. 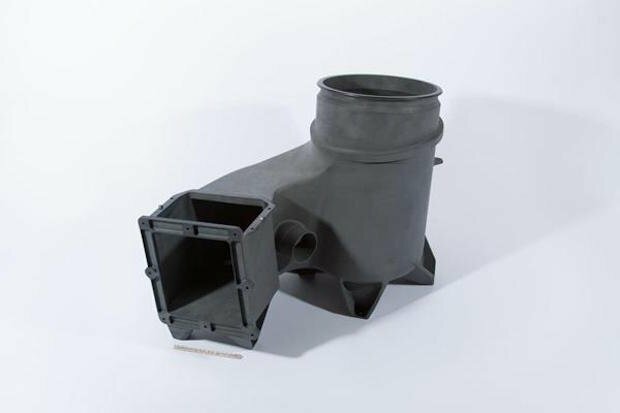 A number of air ducts have been consolidated into one part and 3D printed using this method. The nylon parts are to be used in the air conditioning system of a Bell 429 helicopter. After every build, we test for tensile and flexural properties. 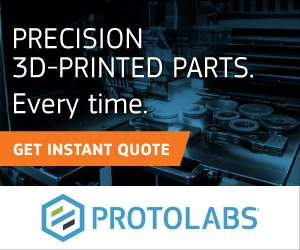 By following these checks, Stratasys Direct Manufacturing was able to execute the process with excellent repeatability and quality. 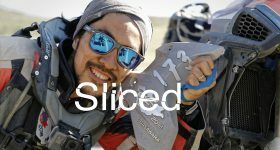 To receive Sliced 3D Printing Digest updates directly to your inbox sign up to the 3D printing Industry newsletter, or get it in your feed by following us on Twitter.